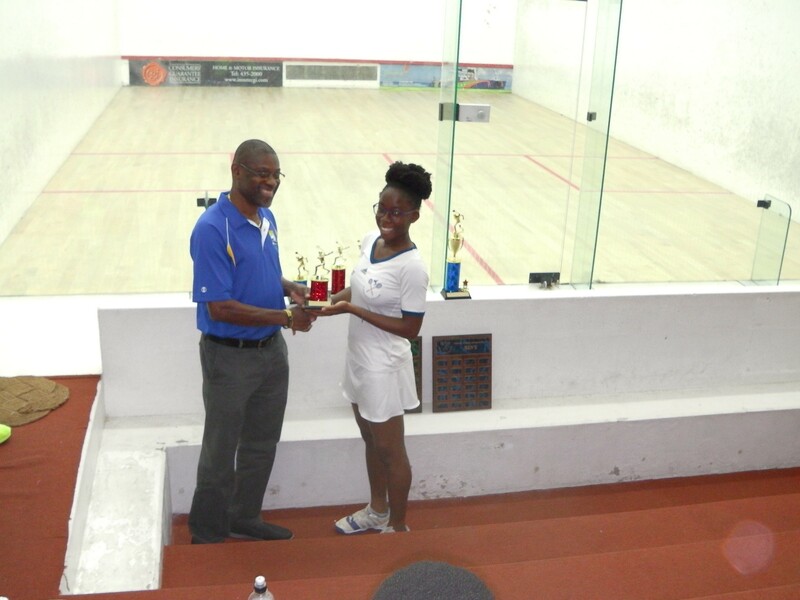 The top seed and defending ladies champion Meagan Best, proved she is still the best squash player in the Caribbean by successfully retaining her ladies individual title on a busy third day of competition on Tuesday August 15th in the 25th Senior Caribbean Area Squash Association (CASA) Squash Championships that are being held at the National Squash Centre in Kingstown, St. Vincent & the Grenadines. 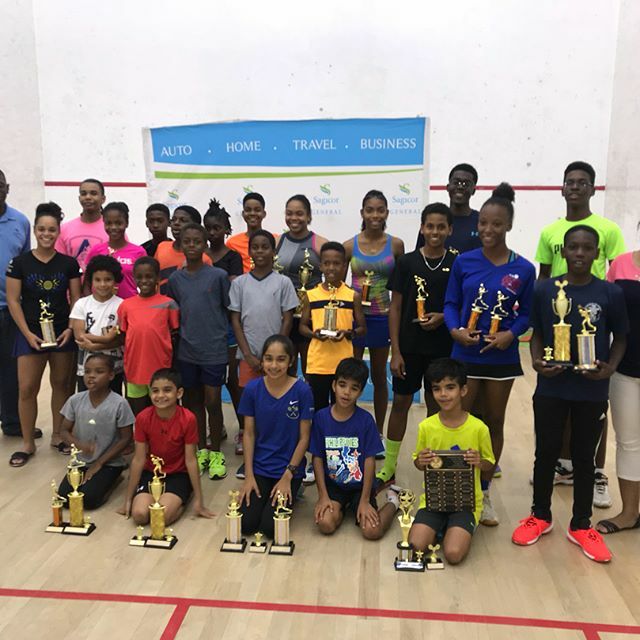 Best is a 15 year old Barbadian squash prodigy and, in a repeat of the 2016 final, faced her experienced teammate and #2 seed, Karen Meakins, who herself was playing in her 11th successive CASA ladies final. 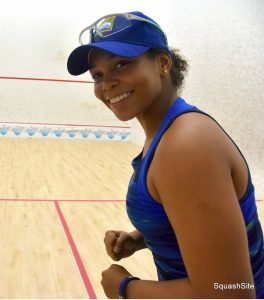 The result was the same as last year with Best winning in straight games to claim her second Senior Caribbean Ladies title. 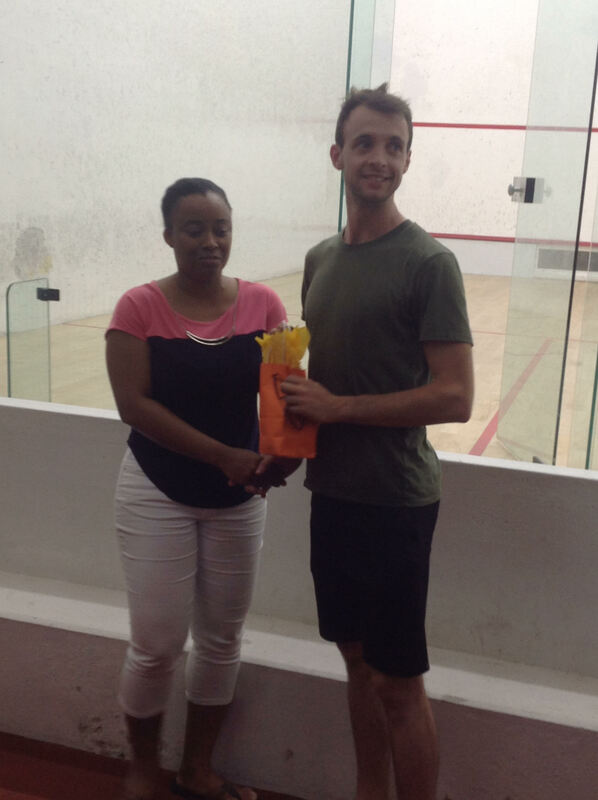 The first game was close with Meakins edging ahead 8-5 before Best reeled off the last six points without reply to hold a slim 1-0 advantage. 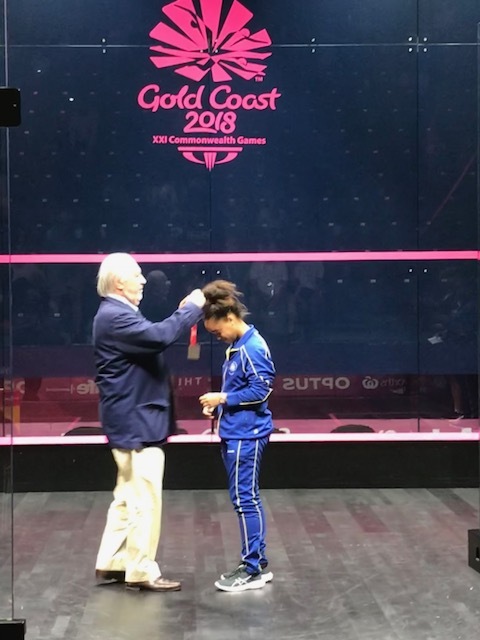 In the second game it was nip and tuck up to 7-all before the powerfully built teenager won the last four points to go two love up in the match. 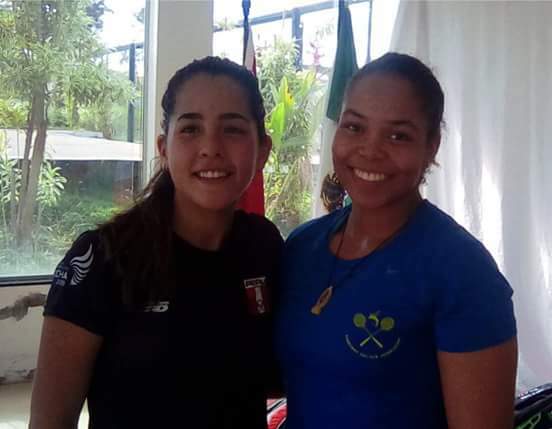 Best was now full of confidence and the shots began to flow from her racket and once again, after trailing 4-5 down in the third game, she pulled away emphatically to win the last seven points without reply to claim her impressive 11-8, 11-7, 11-5 victory. 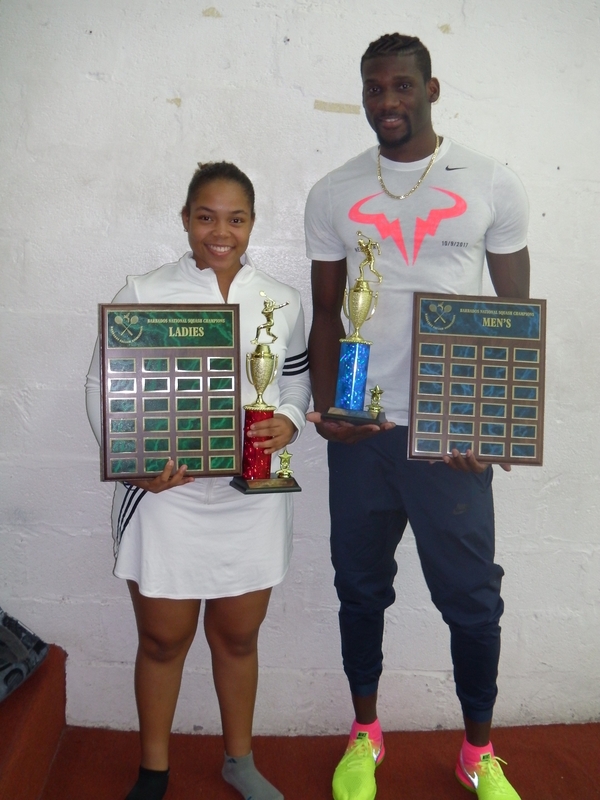 In the preceding all-Guyanese match the diminutive Mary Fung-a-Fat defeated Ashley Khalil by three games to one to finish third. 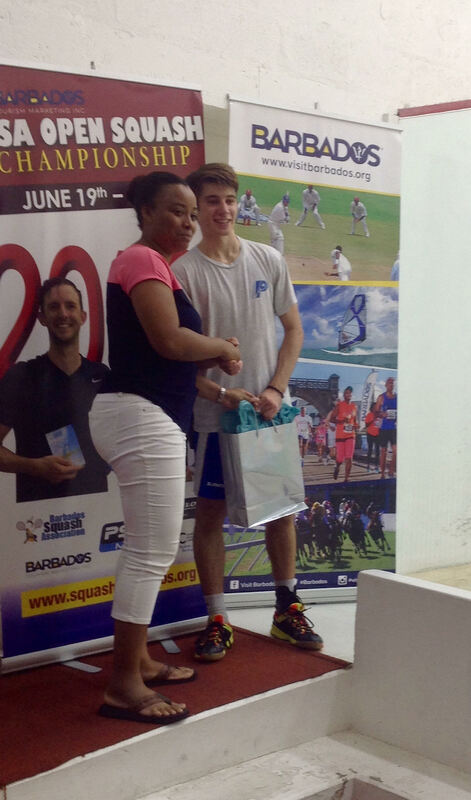 Another promising 15 year old Barbadian teenager, Jada Smith-Padmore lost her match on Day 3 against the higher ranked Emma Keane (BER) 9-11, 13-15, 9-11 in three hard fought games to finish 12th and improve on her 2016 finish. 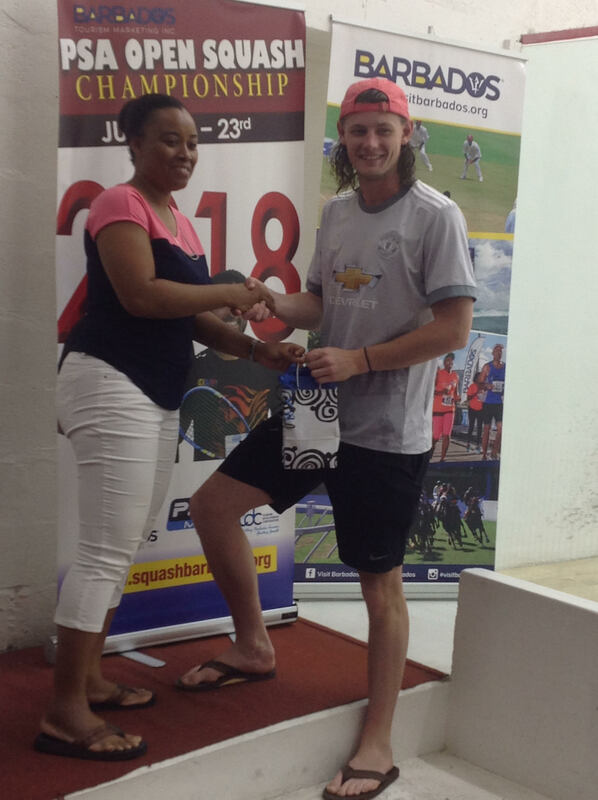 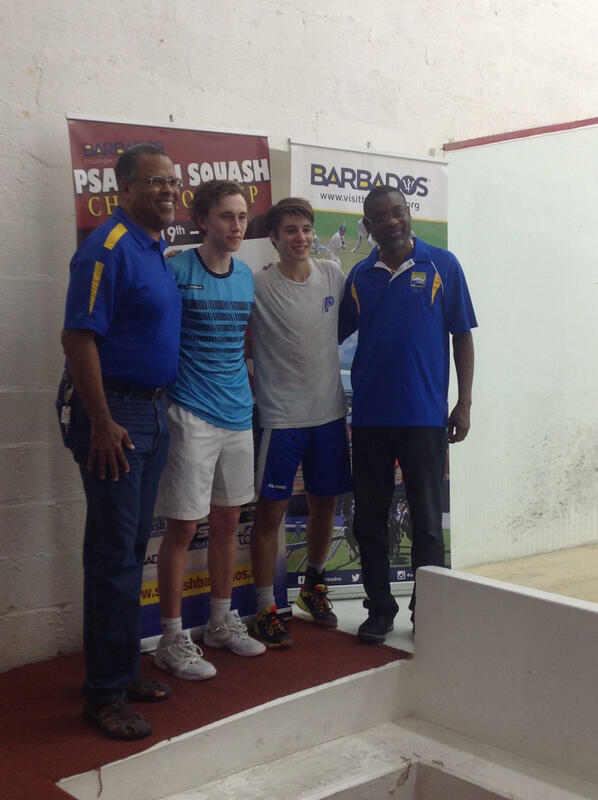 The men’s final was won for the record 8th time by the top seeded Chris Binnie (JAM) who defeated the #2 seed Cameron Stafford (CAY) 12-10, 11-7, 11-4 while Micah Franklin (BER) came back from 0-2 down to defeat Joe Chapman (OECS – BVI) in five close games. 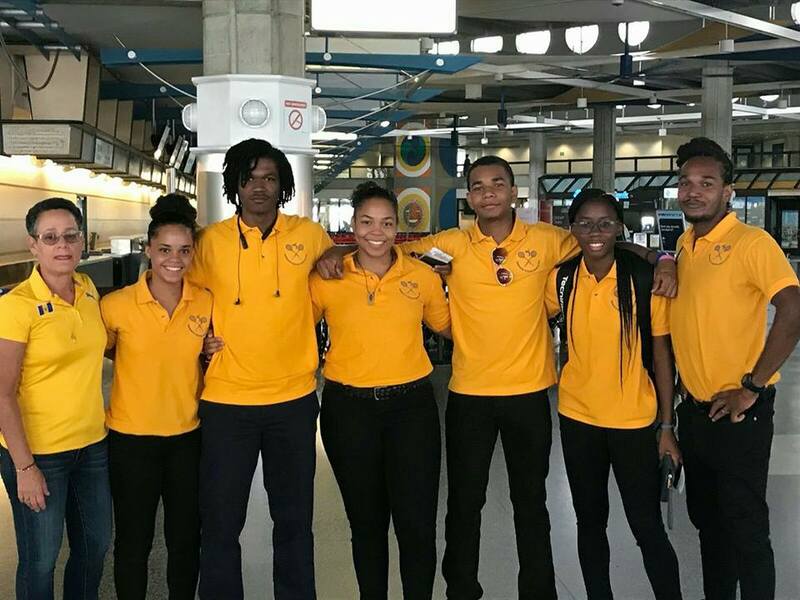 The top two Barbadian finishers in the men’s individuals were team captain, Shawn Simpson, who finished in 11th place and teammate Rhett Cumberbatch who finished 12th. 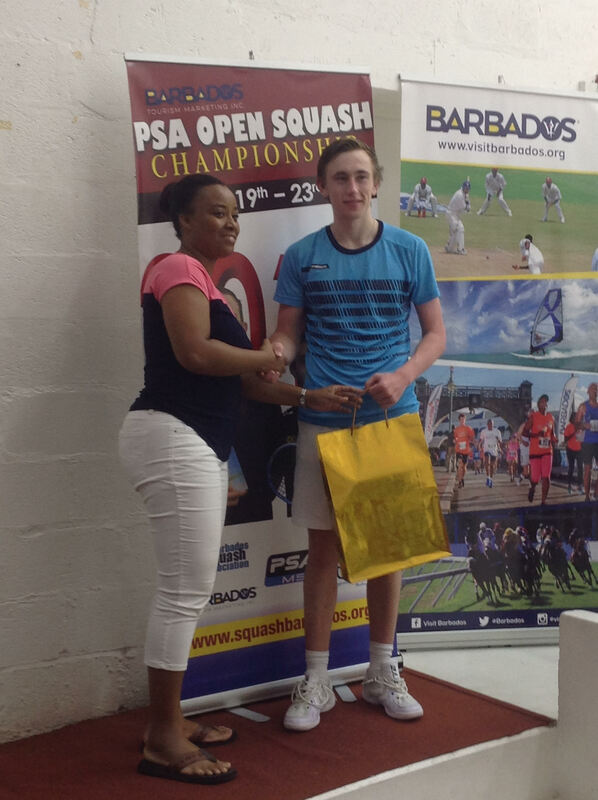 In other matches involving Barbadian players on Tuesday, 15 year old Khamal Cumberbatch finished off his impressive performance in the men’s competition by defeating the oldest of his three brothers, Gavin Cumberbatch in four games 11-13, 11-4, 11-1, 11-8 to win the Men’s Consolation Plate and finish 17th(Gavin Cumberbatch 18th) in the 64 draw men’s individual competition. 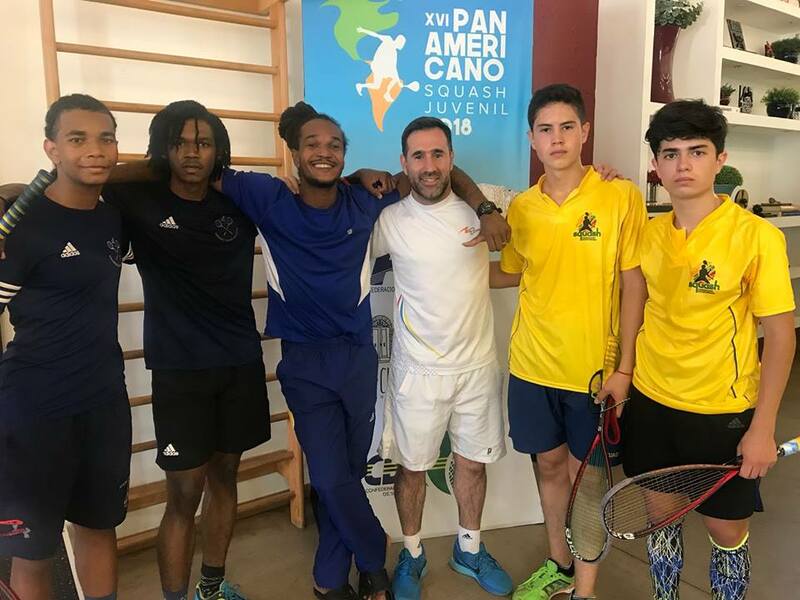 Khamal’s tally of six victories and only one defeat over the first three days of the individual competition on his Senior CASA team debut was an excellent achievement for the reigning Caribbean U-17 champion. 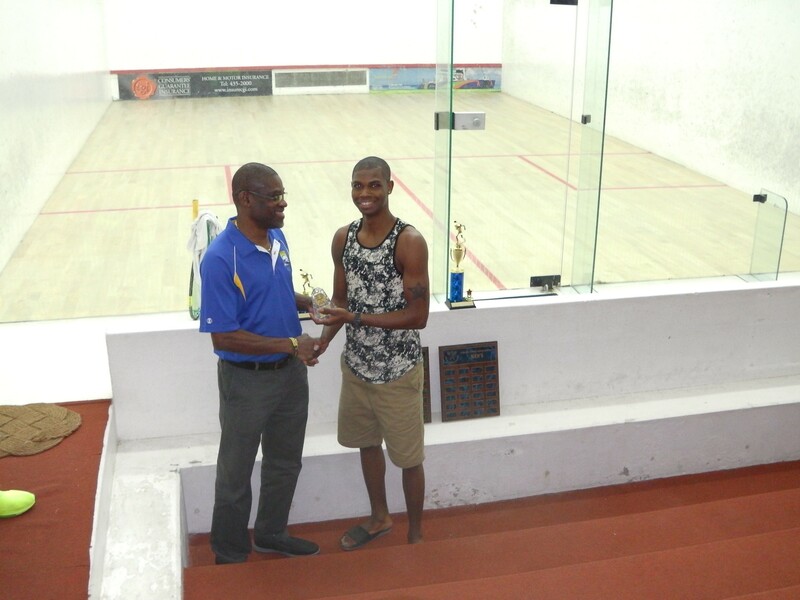 The team competition begins today at the National Squash Centre and one other venue in Kingstown, St. Vincent with ties scheduled at 9:00 a.m., noon, 3:00 p.m. and 6:00 p.m. 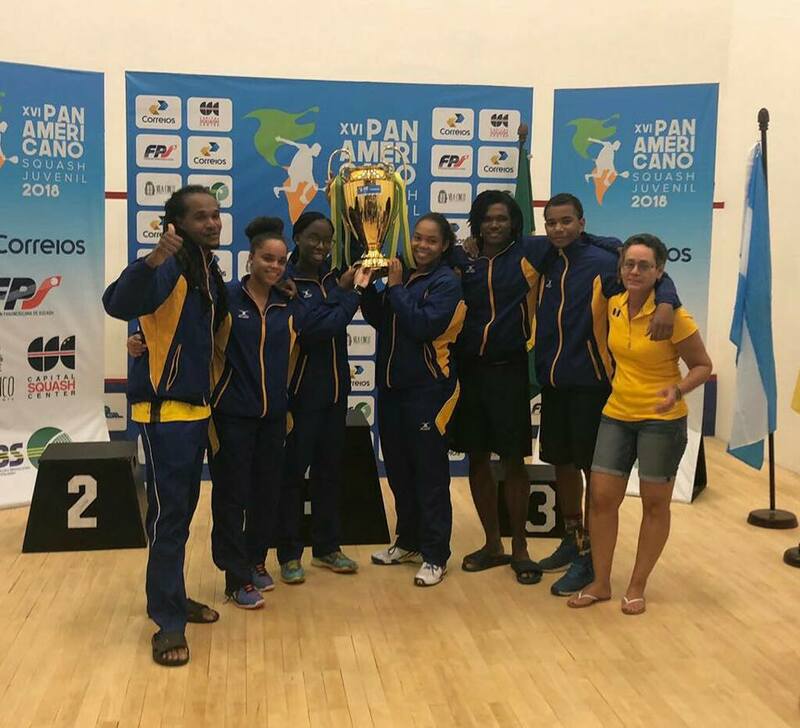 The seven men’s teams are divided into two pools as well as round robin competitions for the six ladies teams and the five veteran’s teams. 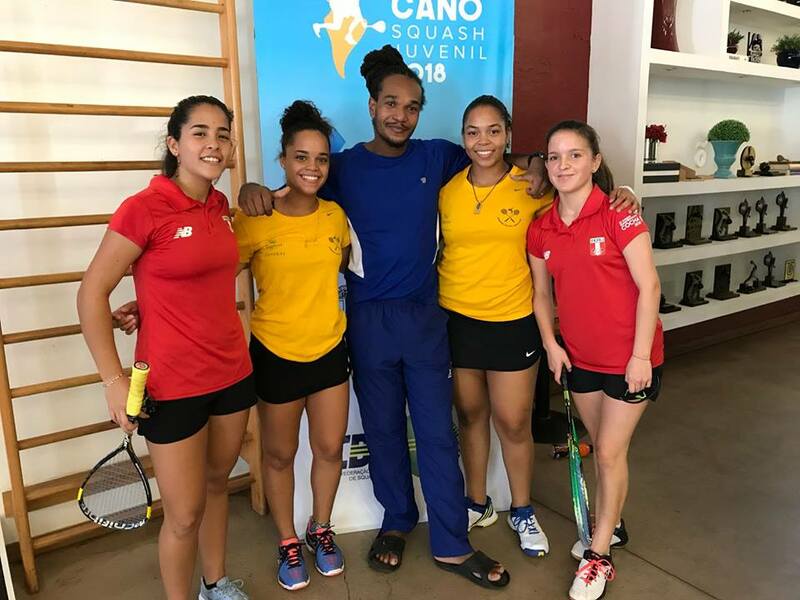 This was an easy 5-0 start at 9 a.m. by the defending ladies team champions Barbados against a short-handed Cayman Islands team that only fielded three players. 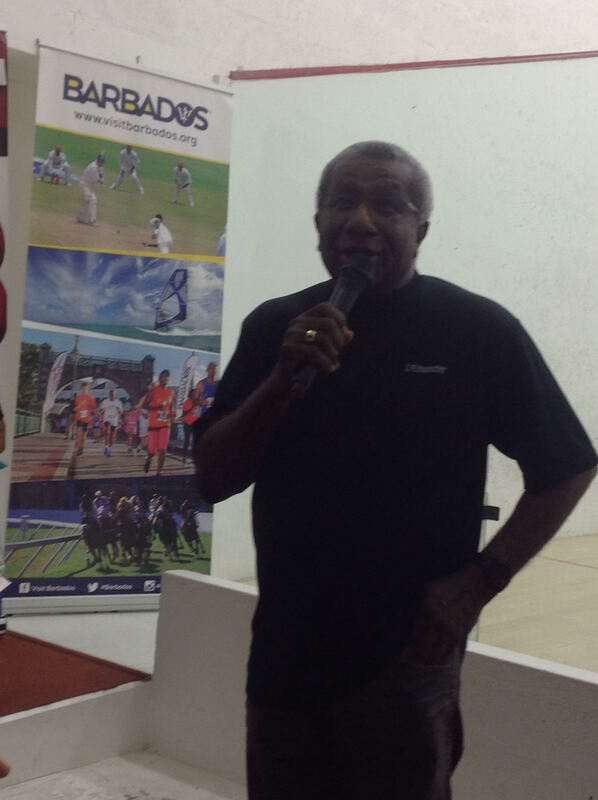 Next up will be Bermuda at 6 p.m.
Guyana, the OECS and Trinidad and Tobago are also in the ladies team round robin of six teams. 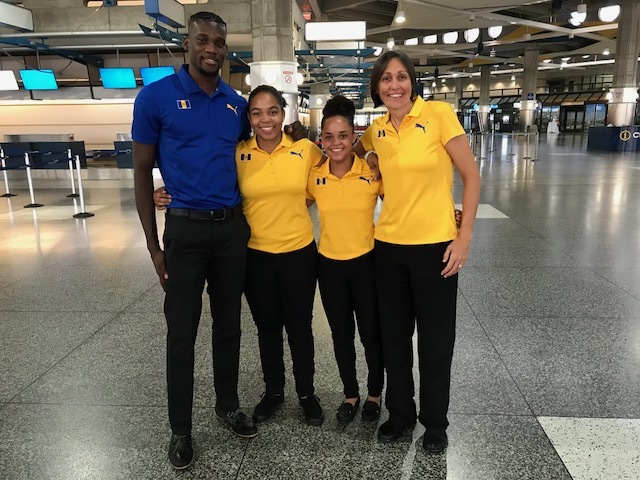 The Men’s team is in Pool B with Trinidad and Tobago, Bermuda and Cayman and starts off versus Bermuda at noon today. 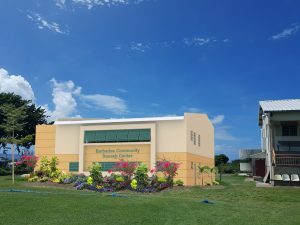 Pool A comprises Guyana, OECS and Jamaica. 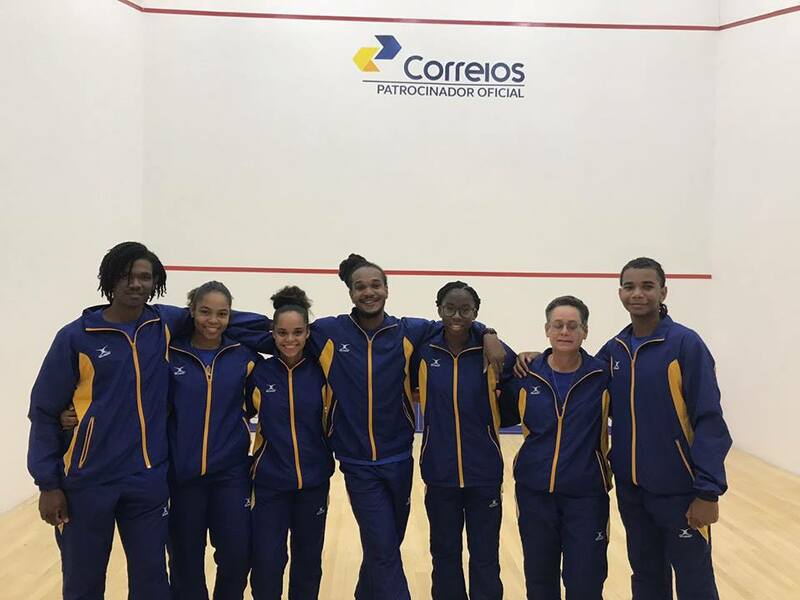 This was a comfortable 4-1 victory by the Barbados men’s team over the defending men’s team champions Bermuda who are playing short-handed with only four players this year. 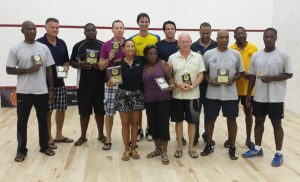 Four 3-0 victories by the quartet of Cumberbatch brothers were only interrupted by team captain, Shawn Simpson’s defeat in straight games by Micah Franklin, who placed third in the individual championship the previous evening. 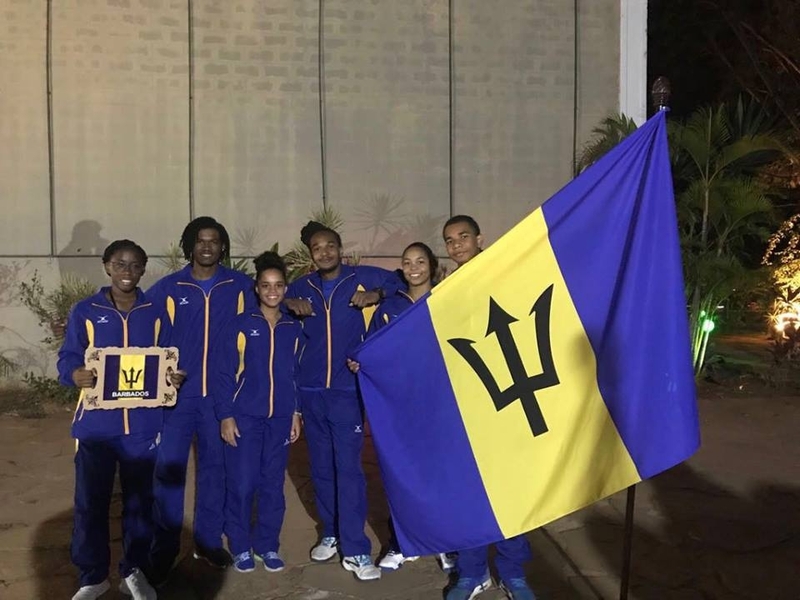 The defending champion Barbados veterans team is in a single pool of five teams together with Trinidad and Tobago, Bermuda, Guyana and the OECS and starts today at 3 p.m. against hosts OECS.